Google Express uses OAuth authentication which requires the customer to login to the integration server to allow Google Express to authorize our access to your account. The instructions below will show you how to authorize us to access your Google Express account setup the integration. 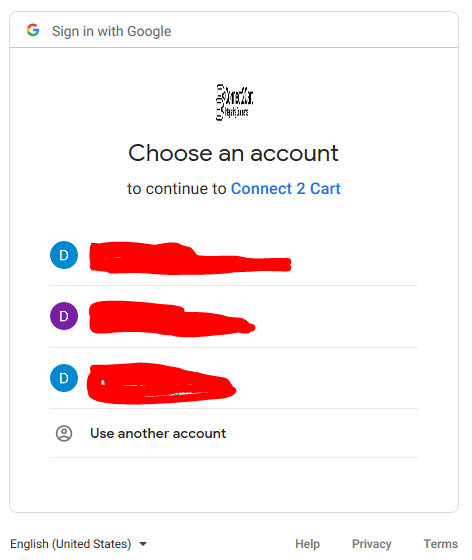 An account will be created on our server to start the process of connecting to Google Express, please provide the following information. We will configure an account for you on the integration server and send you a username and password to access your account. Once received, open a browser and navigate to the URL provided. Click the “Forgot Password” link. Enter the username provided, and follow the on screen prompts to create a new password. After you’ve created a password, log into the integration server, scroll to the Channel List and click the “Update Channel” Link for Google Express. 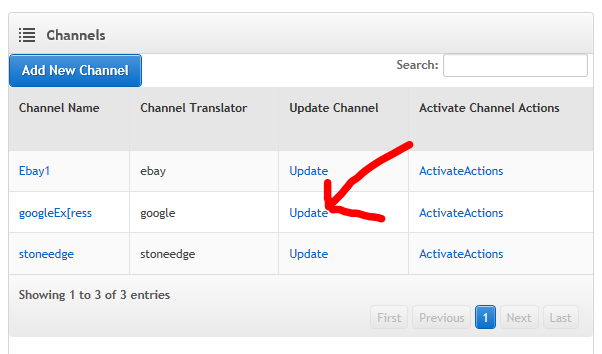 After logging in click the Accept button, you will be redirected to Esperanto Commerce and the authorization is now complete. Configure Stone Edge: At this point, you can follow the instructions for connecting the Stone Edge Order Manager to the Connect2Cart service.